Control your devices through your wi-fi network from anywhere. 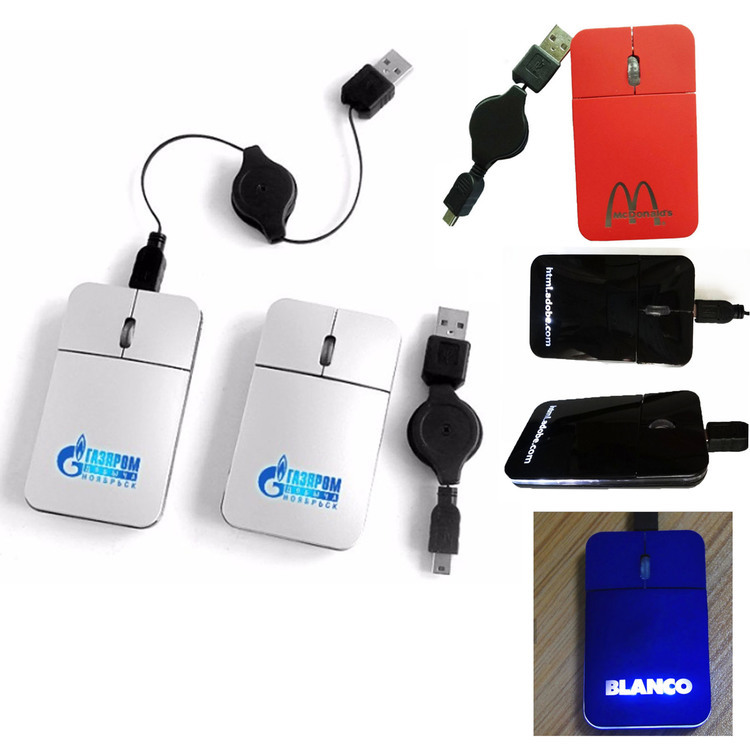 Control remotely by downloading the Jinvoo or Tuya Smart App for iOS or Android devices. Compatible with Amazon Alexa and Google Home. 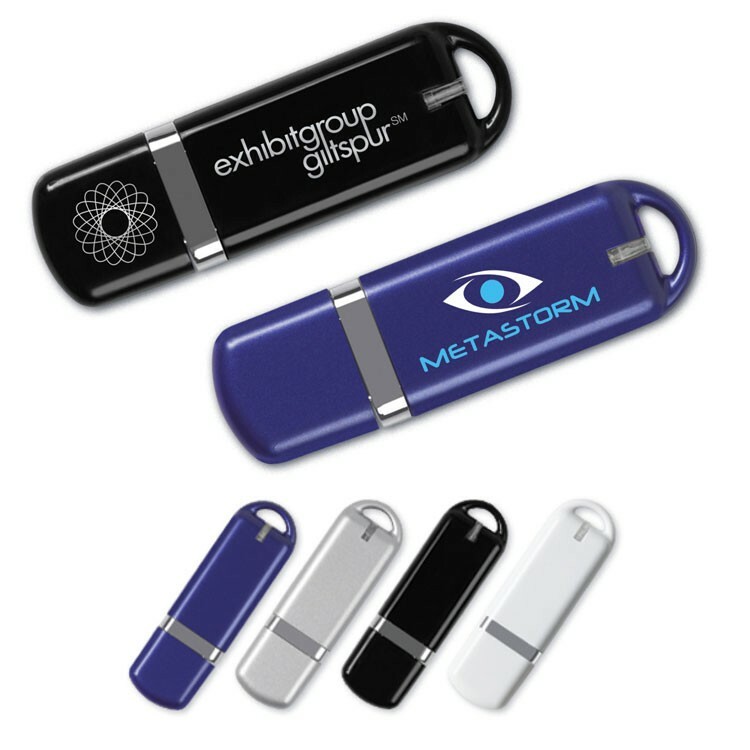 Premium key shape metal hi-speed 2.0 USB flash drive. PC and Mac compatible. Get your customers plugged into your network! 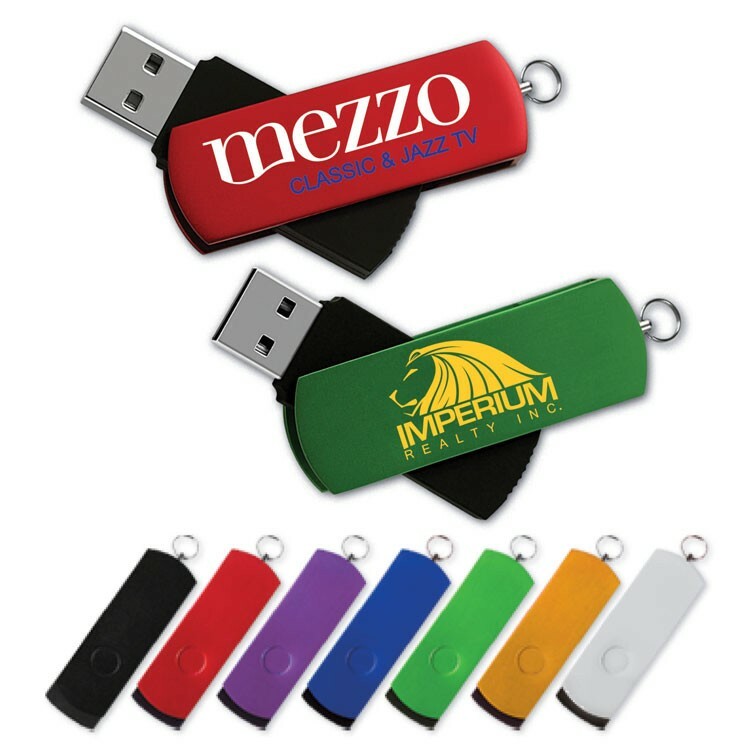 USB 2.0 Super Swing™ Drive SU USB drive with stylish aluminum color swing clips Get your customers plugged into your network! Classic design hi-speed USB 2.0 2 5/8" long flash memory drive. PC and Mac compatible. We passed a comprehensive audit and meet Disney's standards! Get your customers plugged into your network! Hi-speed USB 2.0 Super Swing SU. 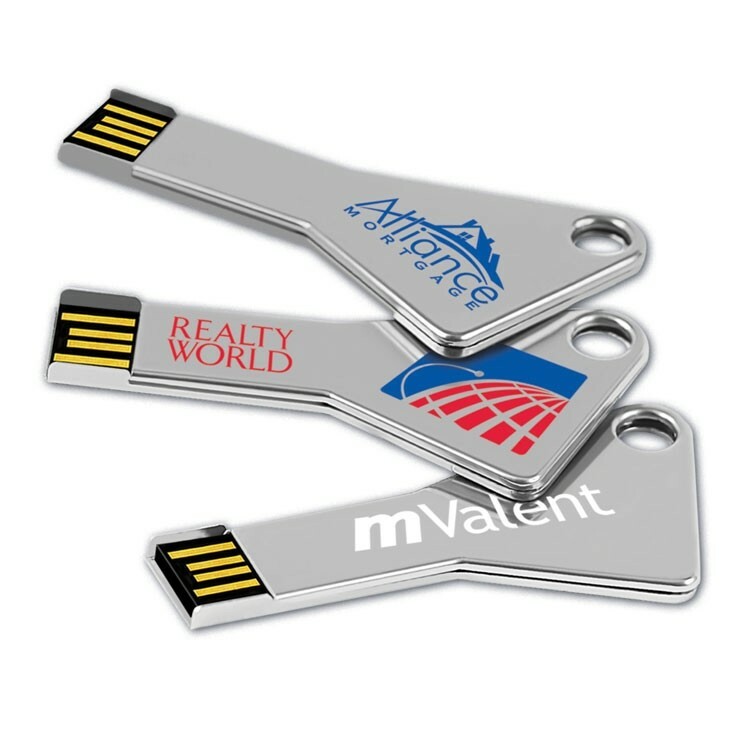 USB drive with stylish aluminum color swing clips. 2 1/4" long. Works with PC and MAC. Get your customers plugged into your network! 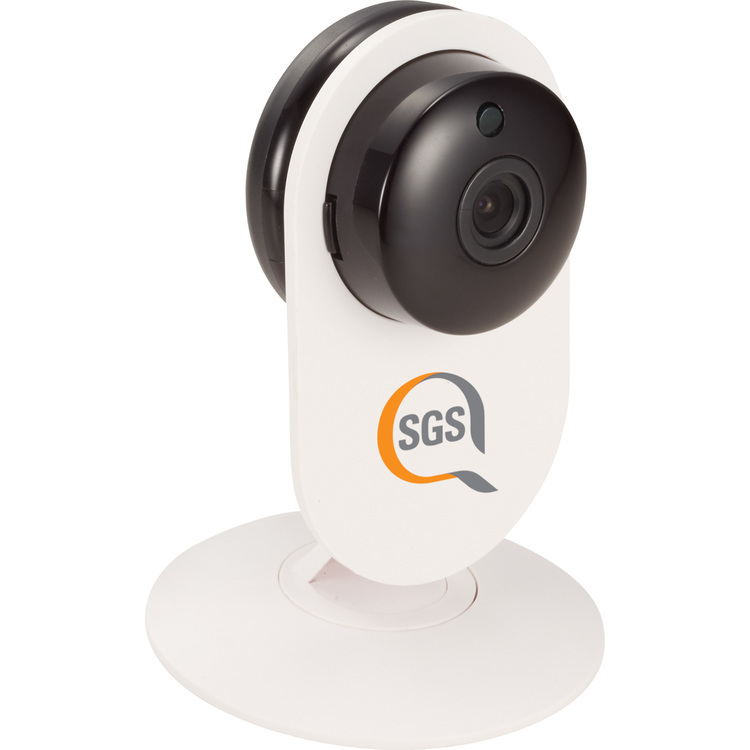 Now no matter where you go you can watch live feed with the 1080P Home Wifi Camera. Simply connect the camera to your wifi network. Once connected you can stream live video from the recommend App. From the App you can record video, takes photos, or use the camera as a mic. 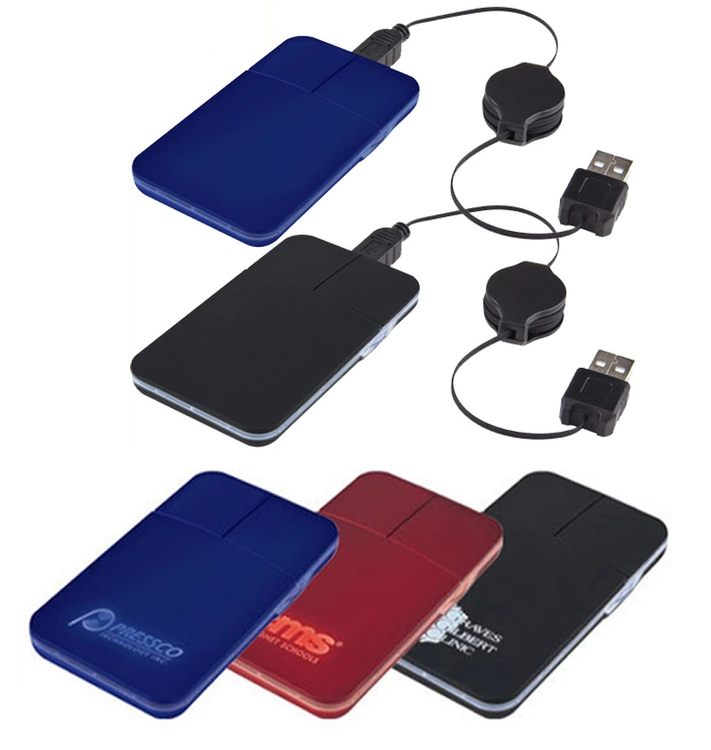 Compatible with any micro SD card up to 64GB. AC Adapter and wall mount included. * Spectraflex® Cinch-it cord organizers are durable, colorful and flexible non-toxic PVC. * Perfect for controlling cords for computers, game systems, network cables, appliances and other electronics. * Easy to use! Wrap a Cinch-it around cord bundles or open bag ends. Insert pointed end through slit. Pull tight to Cinch-it! 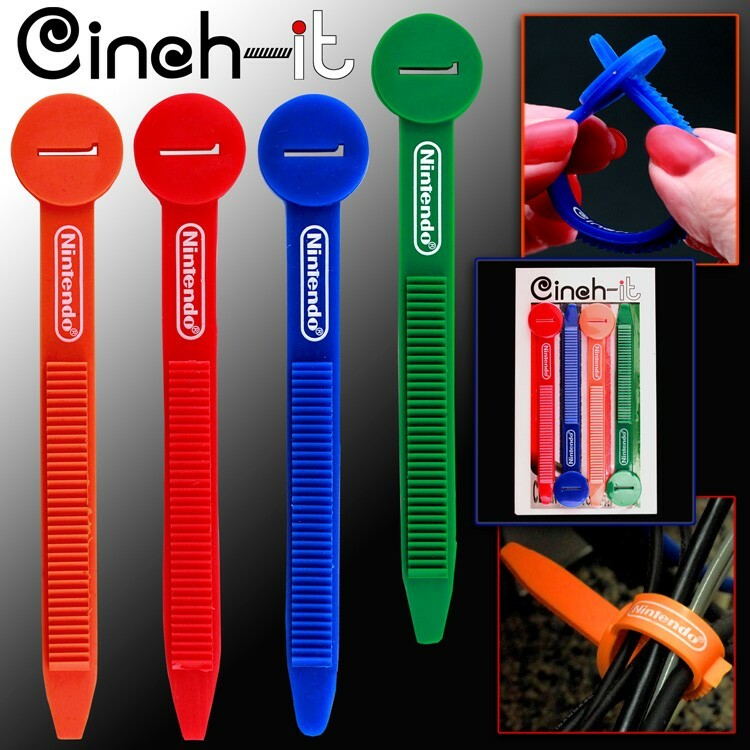 * Price includes 1 Cinch-it in your choice of red, green, orange or blue PVC. * Optional custom PVC color available to match any PMS number. * Includes one color, one location imprint. Free PMS color match. * Imprint area (top): 1” x 3/8” * Imprint area (bottom): 3” x 3/8” * Retail style, poly bag packaging also available. * Now with groves. 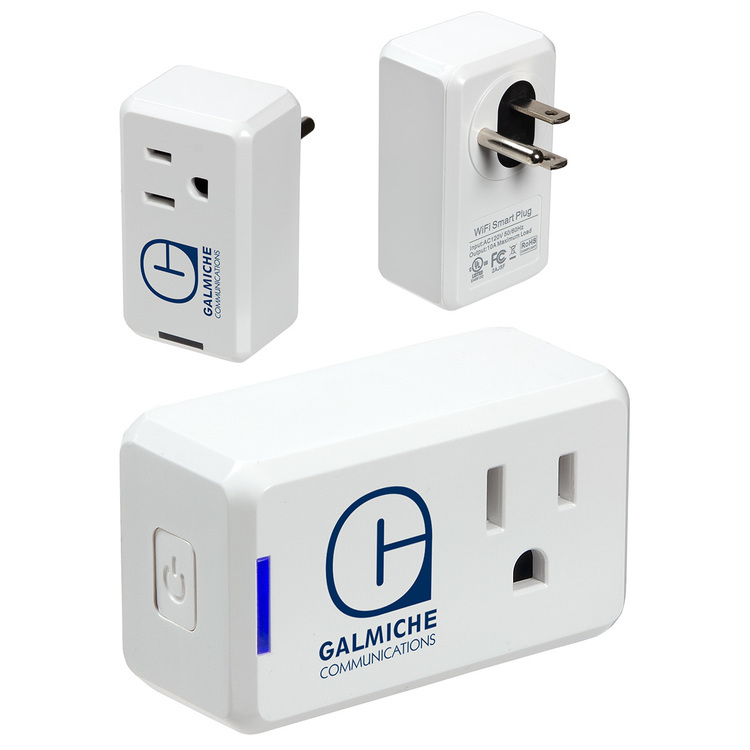 Control your devices from anywhere with the wifi smart plug. 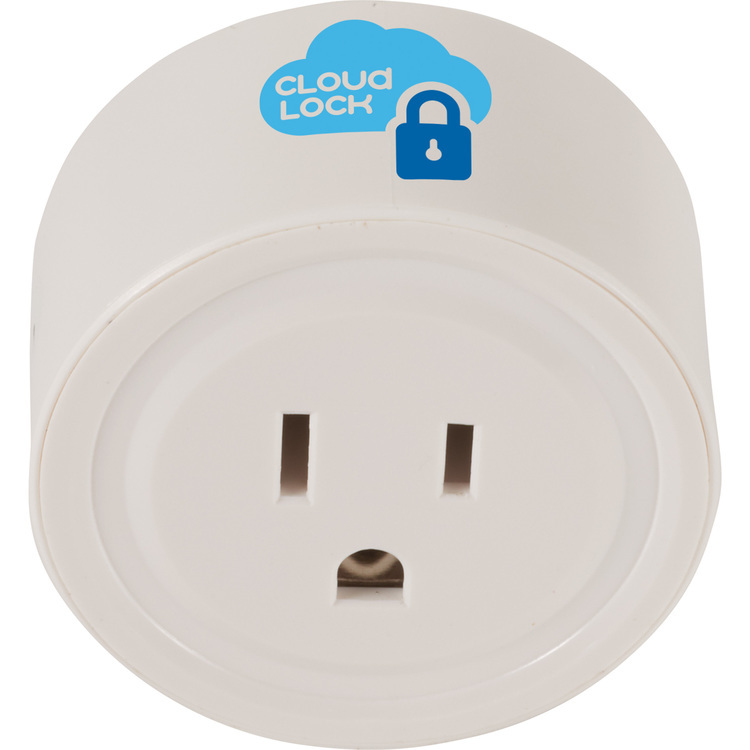 Once you have connected the plug to your wifi network you can turn things on and off from your smartphone or tablet via an App. You can also set a schedule on the App to turn on and off your devices at set time or schedule. Say forgot to turn off the iron, no problem. Arrive home late and want to turn on your lights before entering the house, no problem. The Wifi smart plug is also compatible with Amazon Alexa and Google Home. Electrical Rating:10A max, 100-240V AC, 2200W max (220V) and 1100W max (110V). * Spectraflex® Cinch-it cord organizers are durable, colorful and flexible non-toxic PVC. * Perfect for controlling cords for computers, game systems, network cables, appliances and other electronics. * Easy to use! Wrap a Cinch-it around cord bundles or open bag ends. Insert pointed end through slit. Pull tight to Cinch-it! * Price includes a set of four Cinch-its in your choice of red, green, orange or blue PVC. Choose all one color or mix it up! * Optional custom PVC color available to match any PMS number. 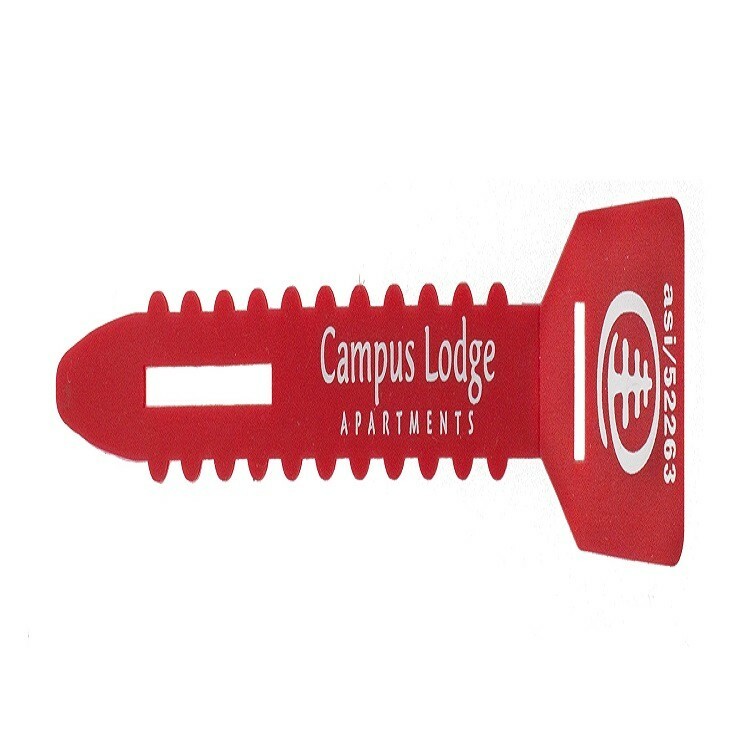 * Includes one color, one location imprint. Free PMS color match. * Imprint area (top): 1” x 3/8” * Imprint area (bottom): 3” x 3/8” * Retail style, poly bag packaging includes a full color card insert.